To ensure your property or business premises in Huddersfield are maintained to the highest standards, we offer our clients a comprehensive exterior property cleaners service which covers the cleaning of windows, roofs, facia’s, patios, conservatories, driveways and roof guttering. 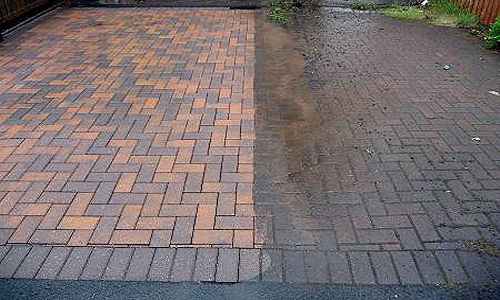 CR exterior property cleaners Huddersfield provide customers in and around the Huddersfield area with a superior exterior property cleaners service. 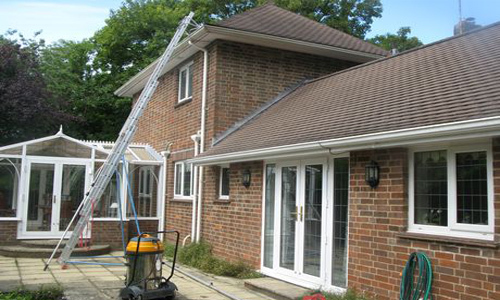 We guarantee to return your property’s exterior to its former glory. We are a Huddersfield leading exterior cleaning service supplier, see all our cleaning services. CR exterior property cleaners Huddersfield we believe in providing an exceptional level of customer service. We take pride in our work and provide our customers with a friendly and professional service. 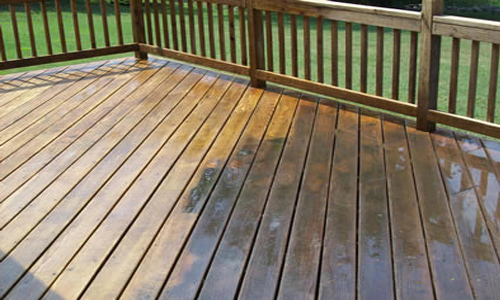 CR exterior property cleaners Huddersfield offer an opportunity to bring surfaces back to life. We Clean Block Paving, Pressure Wash other external hard surfaces, Refurbish Drives, we also offer a roof sealing service. Roof Cleaning, Roof Coating and Roof Moss Removal in Huddersfield. By working with a roof cleaning company who are experts you can have the peace of mind in knowing you are dealing with a locally based roof cleaning company. If you are considering any exterior home or commercial exterior cleaning services in Huddersfield which will lift your standard of living and long-term investment, as well as the resale value of your home or business, then CR exterior property cleaners Huddersfield have the knowledge, the ability, the vision and the tools that the job requires!